Telluride Real Estate Brokers offers exceptional real estate services whether you’re buying or selling. 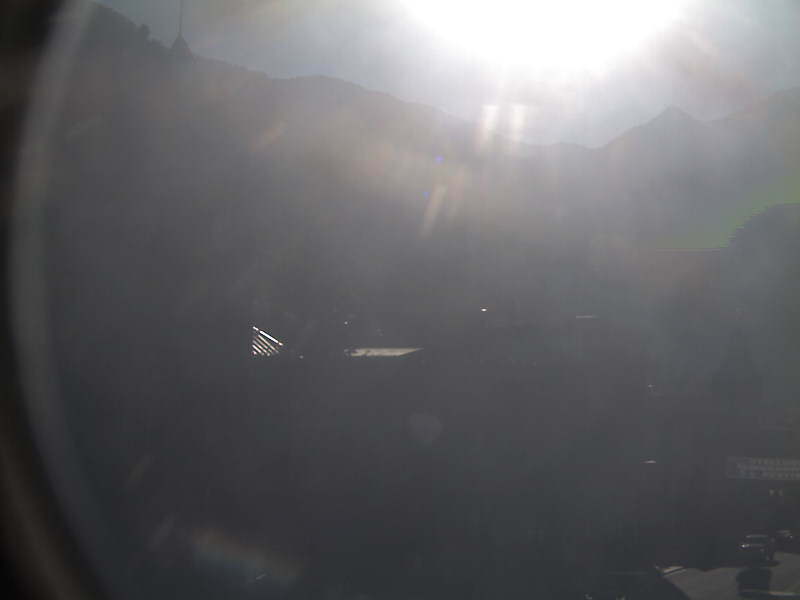 Below you’ll find our live Telluride, Colorado webcam for you to view the downtown area. Please feel free to contact our Team for additional information on our current real estate listings available.